Block B (블락비) currently consists of: Zico, Taeil, B-Bomb, Jaehyo, U-Kwon, Kyung, and P.O. 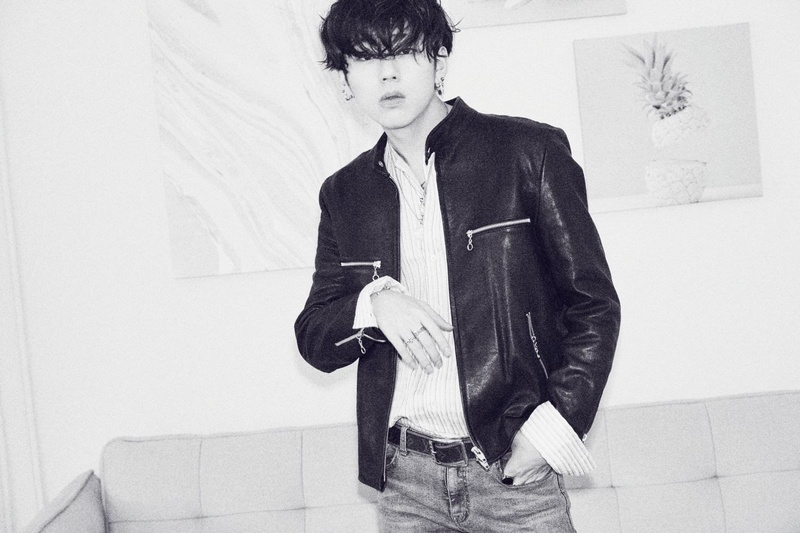 Leader Zico left the company on November 23, 2018, however according to Seven Seasons the future of the band as a 7-members band is still under discussions. The band debuted on April 13, 2011, under Stardom Entertainment. 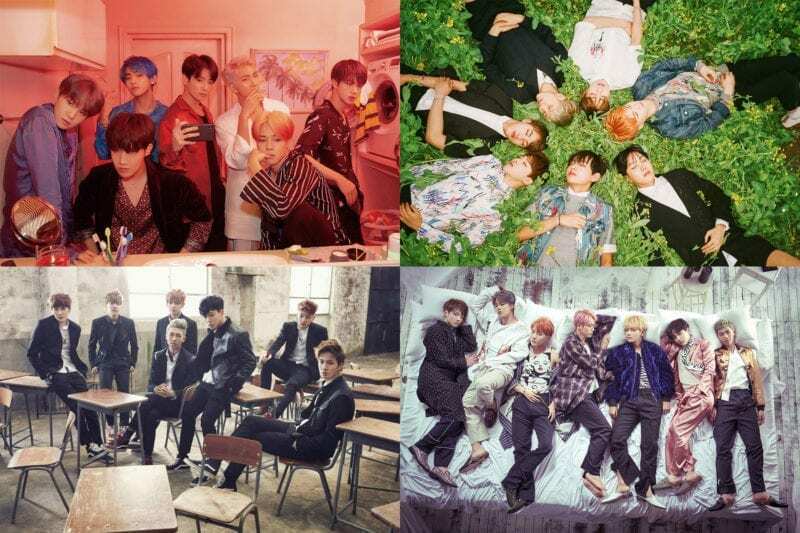 In 2013, they left their agency and signed with Seven Seasons. – He has an older brother, Woo Taewoon, who was a former member of idol group Speed. – He was a Vocal Performance major at Seoul Music High School. 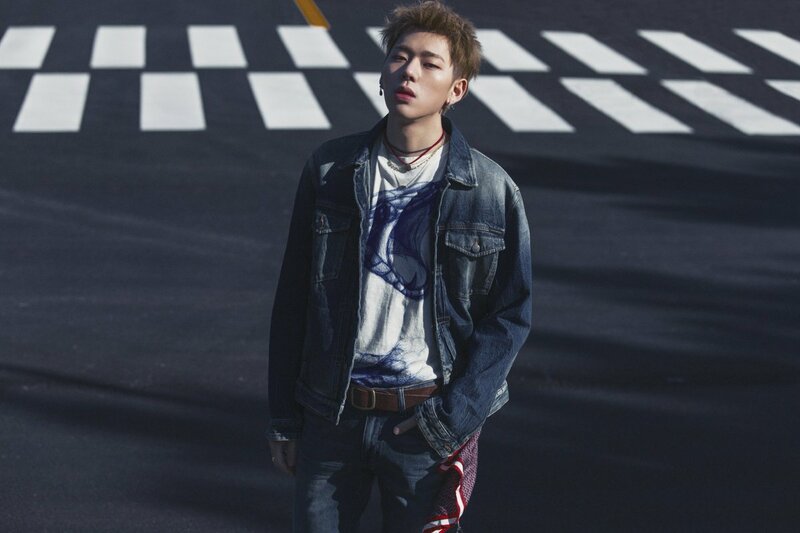 – Zico studied at the Dong-Ah Institute of Media and Arts University (between 2013 -2015). – Specialties: Freestyle rap, composing, weaving melody lines. – He auditioned for S.M. Entertainment as a teenager. – He joined Stardom Entertainment in 2009. – Zico lived abroad in Japan for three years. 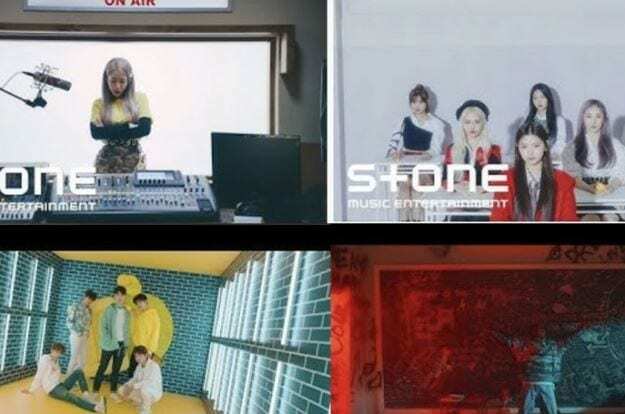 – He, along with Kyung have produced all of Block B’s albums. – Childhood friends with Kyung. 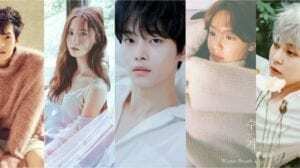 – He was in a relationship with Seolhyun from AOA, but in September 2016 it was announced that the couple had broken up due to personal reasons. 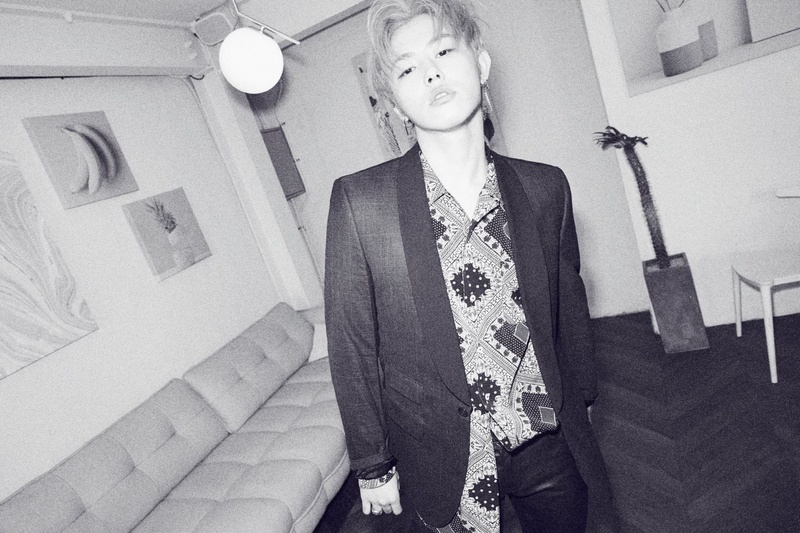 – U-Kwon thinks Zico has the most fangirls of Block B. – On November 23, 2018 it has been announced that Zico didn’t renew his contract and left Seven Seasons. 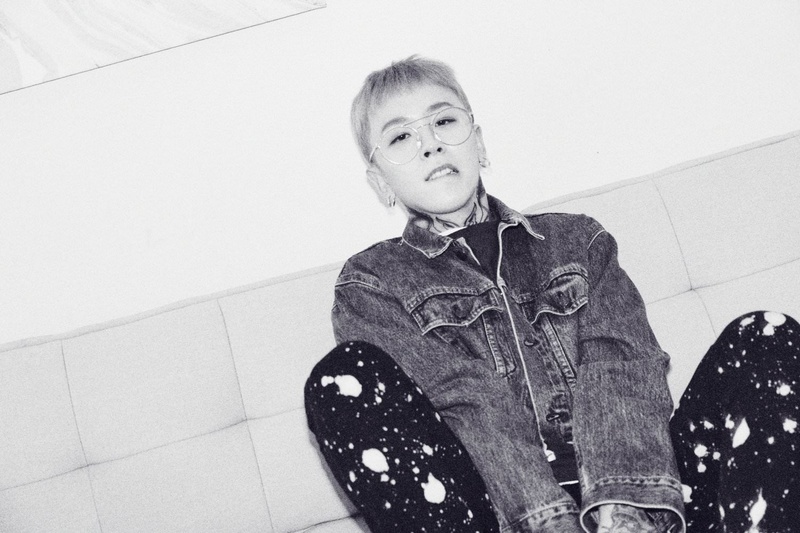 – According to industry insiders, he plans to set up a one-man agency and focus on his solo career. 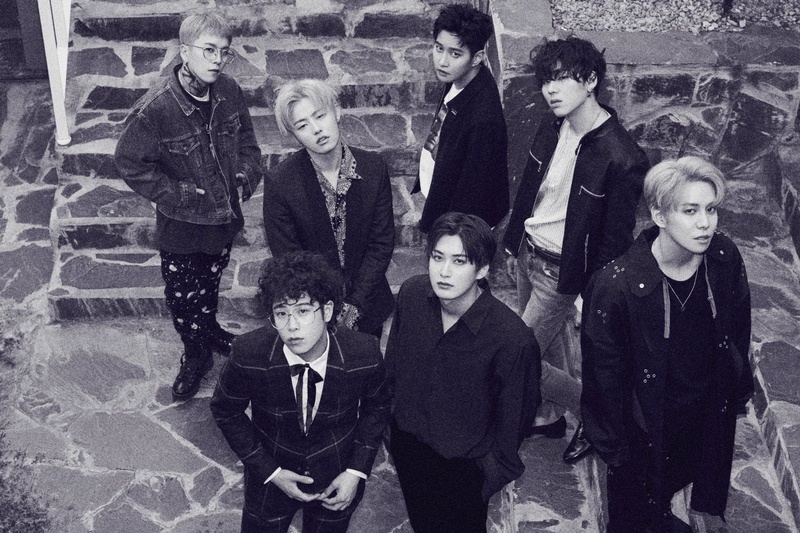 – Block B’s company, Seven Seasons, announced that even if Zico didn’t renew his contract, the future of Block B as a 7-members band is still under discussions. 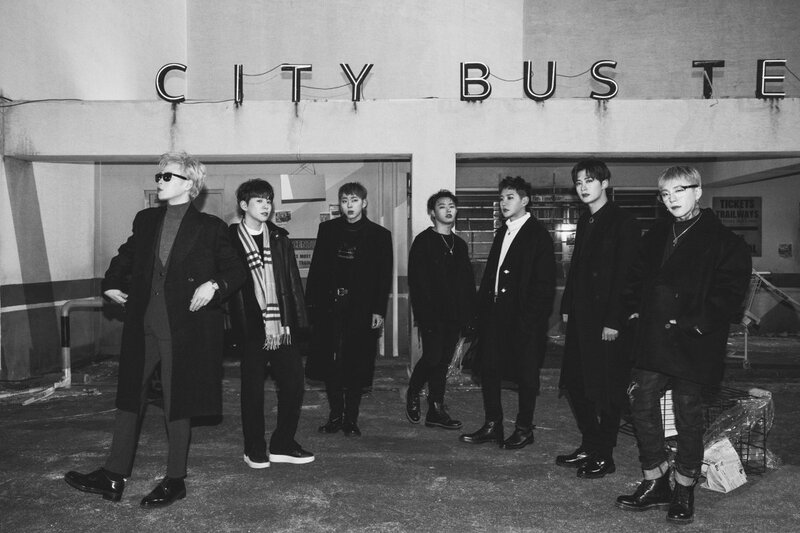 – According to P.O Block B still consists of 7 members, even if under different agencies. – Taeil has a younger brother, named Taehyung. – He trained the shortest out of all the members, but has had 6 years of vocal training. – He thinks his eyes are his worst trait because they’re so small, so he often wears sunglasses and hats. – Hobbies: Collecting hats and raising fish. – Once he slept in the bathtub until 4AM. – He has the hardest time with choreography. – Taeil is said to be the cutest of the group. – According to Zico, Taeil never ages in personality and appearance. – According to B-Bomb, Taeil’s actually quite the scaredy-cat so if you stay hidden and jump out to surprise him, he’ll get scared. 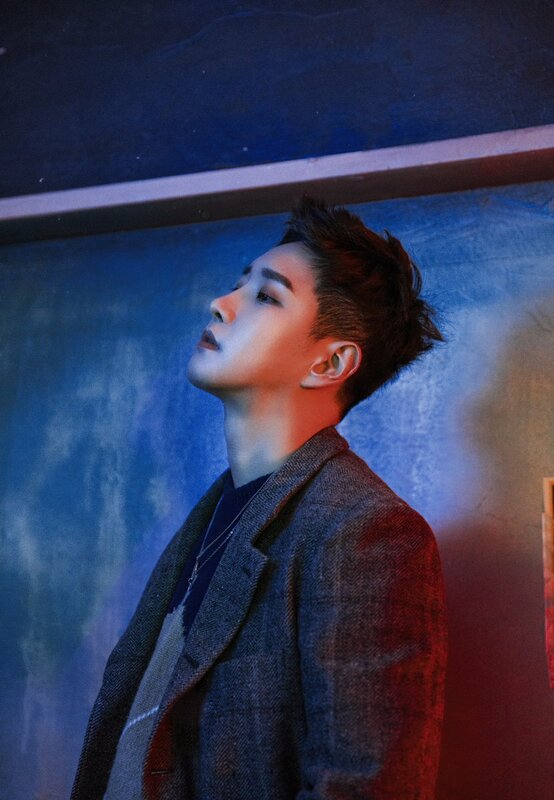 – His stage “B-Bomb“ means to be rare and unique. – B-Bomb trained together with INFINITE members under Woollim Ent before. 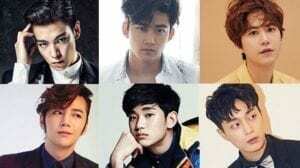 – He participated in the TV show “Battle of Shinhwa“. – Hobbies: Playing the piano, collecting fashion photoshoots. – He usually drinks warm milk when he can’t sleep. – Has a habit of going to sleep in one position and waking up in that same exact position. – He’s afraid of heights. – According to the other members he showers the longest. – Checks himself in the mirror a lot. – B-Bomb opened a cafe called Mujabee. – He is an ex-trainee of Cube Entertainment. – He used to be a fitting model. – He’s very confident about his looks. – Sometimes stutters when talking. – Hobbies: Basketball, baseball and collecting electronic equipment. – He’s doesn’t like to be on camera too much, especially alone. – He likes to hang out at Shincheon Station. He usually goes there at 1 AM. – Friends with MBLAQ’s Lee Joon. – According to the other members, he showers the fastest. 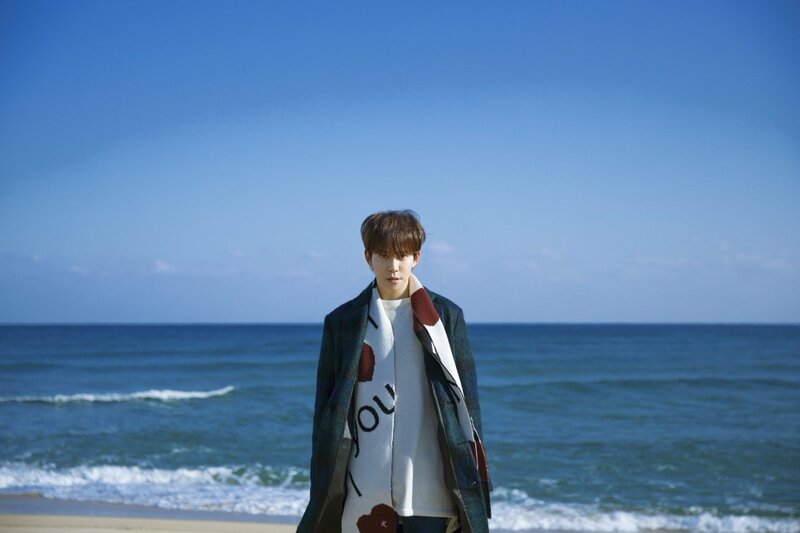 – In February 2017 he became the first Korean pop idol to appear as the cover model of Korean fishing magazine ‘Fishing News’. – He was born in Suwon, South Korea. – He is the “umma” (mother) of the group because he cleans the mess the other members do. – He likes reading manga such as “One Piece“. – His favorite times are 12 PM and 6 PM because both times are “meal time”. – He cooks rice the best out of all the Block B members. – He keeps his mother’s pic in his wallet. 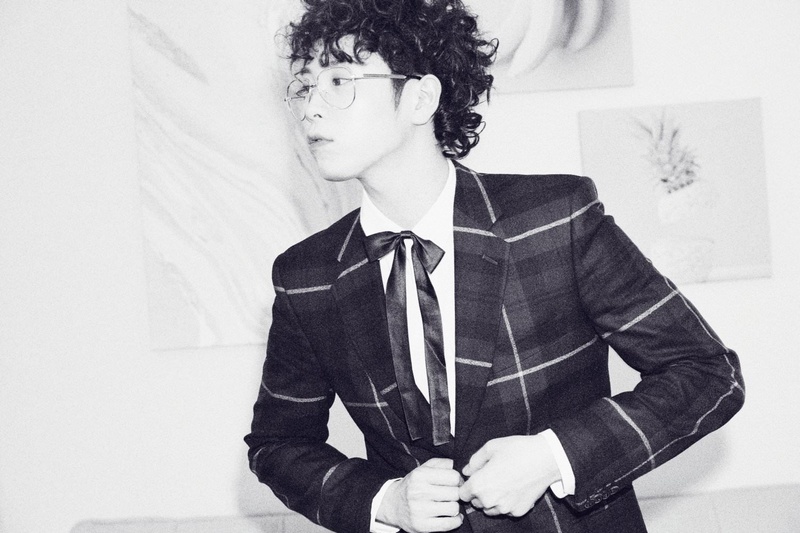 – He, along with Zico, Kyung, Hanhae, and Mino was the original line up for Block B. – According to the members, he is extremely innocent. 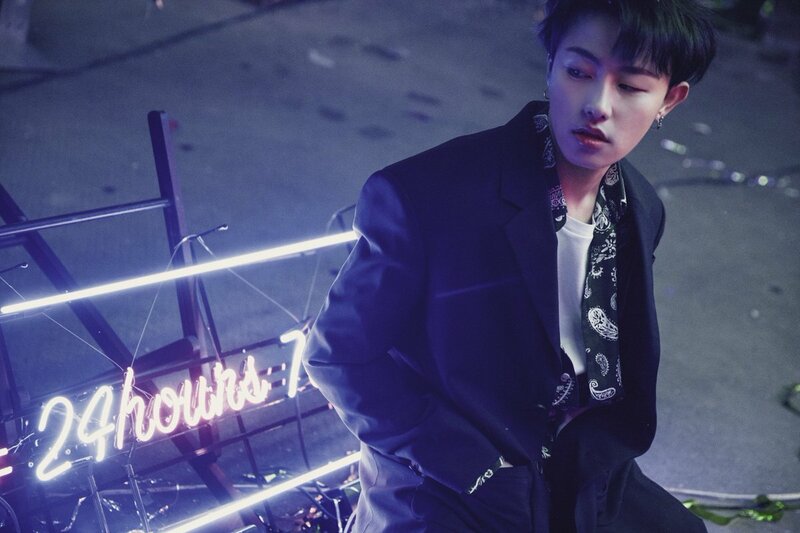 – U-Kwon is in a relationship with Jeon Sun Hye, a model. – U-Kwon is friends with MASC’s Woosoo. – He has a younger brother and an older sister. – Kyung studied abroad in the US for one year and in New Zealand for two. 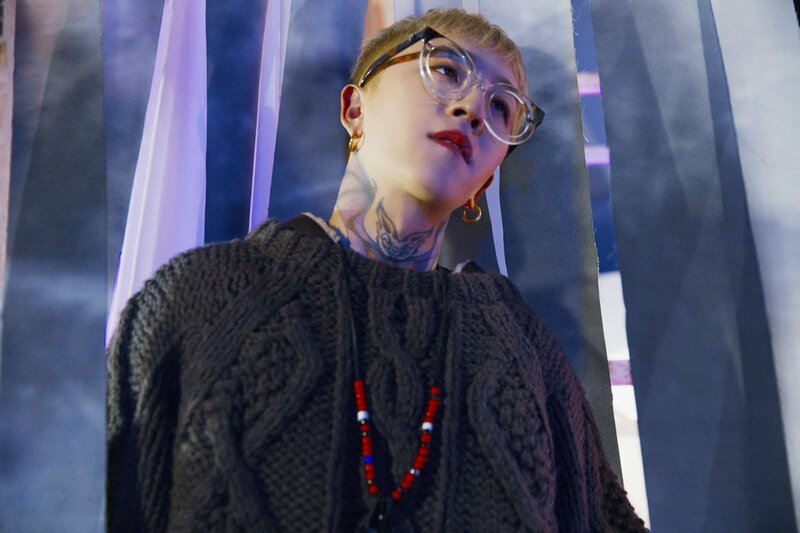 – He along with Zico, U-Kwon, Hanhae, and Mino were the original line up for Block B. 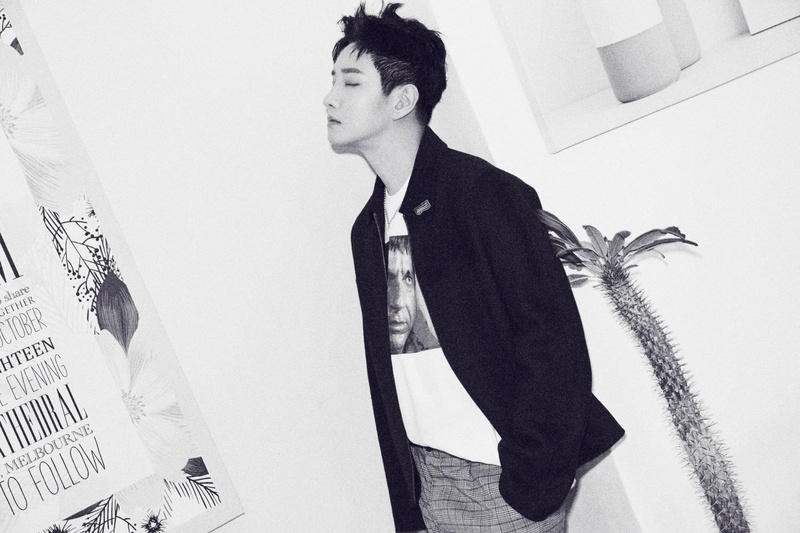 – He, along with Zico have produced all of Block B’s albums. – Because of his long face he has been called “Cucumber“ or “Carrot“. – He and Zico think that girls with piercings are pretty. – According to the members, Kyung is very generous and often buys dinner and drinks for Jaehyo. – He was actually eliminated during the group’s first official audition. He tried out again a year later after losing 10Kg and training intensively to improve his vocals and dancing skills. 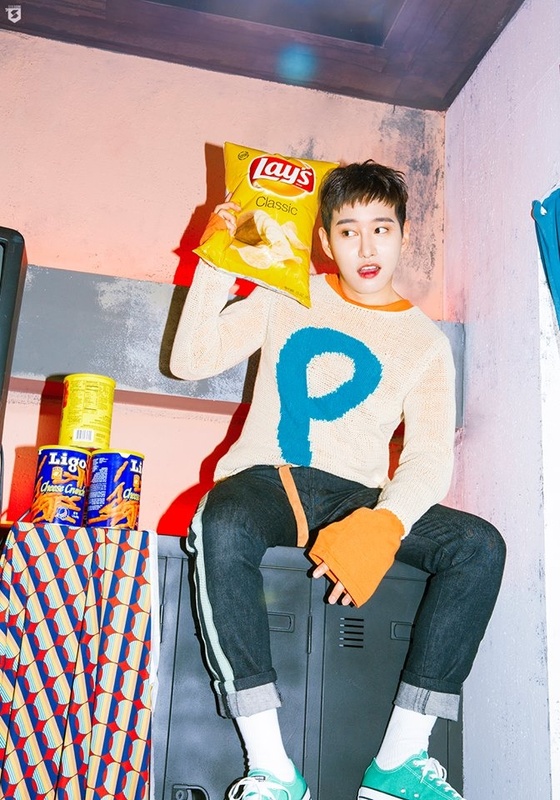 – His last name is Pyo, so when he was trying to come up with a stage name he came up with either “Pyo”, “Piyo” or “P.O”. 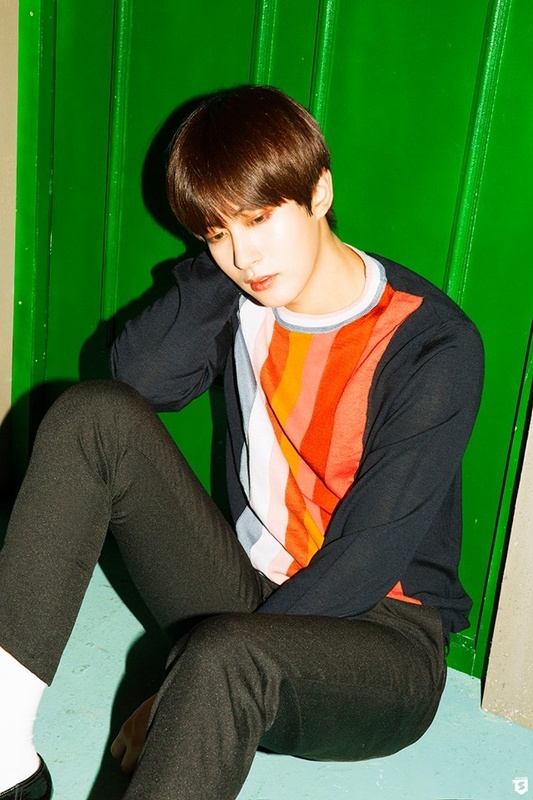 – His favorite actor is Yoo Seung Bum and he likes to memorize and act out all the scenes Seung Bum senior does. – He played soccer when he was younger. – He is shy around girls. – P.O is known for his aegyo. 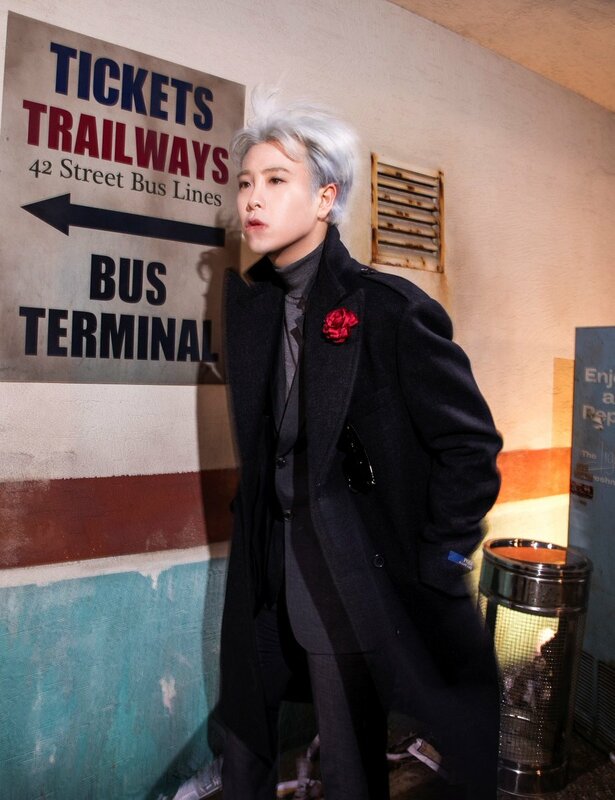 – According to the other members P.O plays the most pranks. – P.O would like to learn how to cook so he can cook for himself while living alone. – He is a big Dara’s (2NE1) fan boy. She used to be his cell phone wallpaper. 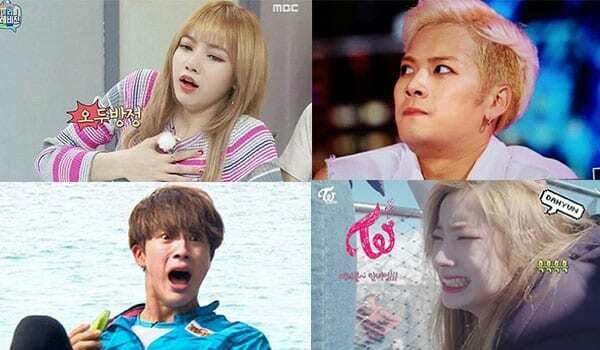 – P.O was on MBC show “Outrageous Roomates” along with Dara and Cho Se Ho. – P.O. 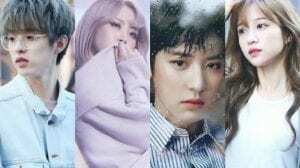 acted the drama ‘Temperature of Love’ (2017) and “Boyfriend” (2018). 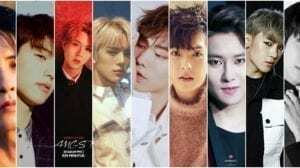 – P.O is part of “New Journey to the West” season 5.
Who is your Block B bias? https://uploads.disquscdn.com/images/b5c81735325dc39d30365f962bd8c9d01d247662cdbd1483c4fabe7008808fec.jpg Crap i forgot about My bias P.O. 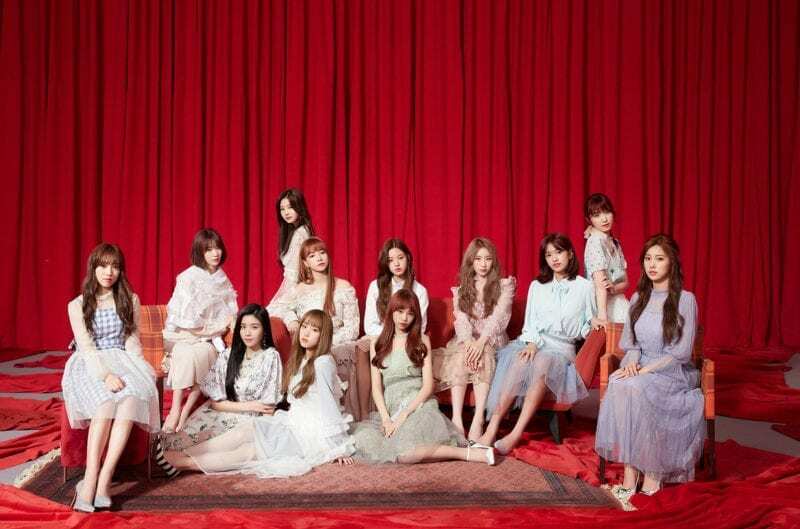 Could you update the photos to the yesterday teaser photos please? Zico did a collaboration with BTS’s Rap Monster as an underground rapper (I’m not sure if Zico was an underground rapper, but I’m guessing he was). They also did some kind of special stage or rap battle on stage, I’m not 100% sure what it was/ what to call it. I think it would make more sense if you list Jeon Sun Hye, the girl U-Kwon is in a relationship with, as a “model” and not a “mannequin” 😅. Jaehyo really enjoys fishing and in February 2017 he became the first Korean pop idol to appear as the cover model of Korean fishing magazine ‘Fishing News’. A lot of cameras suffocate him and if he is put on the spot he has difficulty performing. Zico is pretty good at observing people and noticing changes. He tries to figure out person’s temper rather than focus on outward and superficial habits. P.O. acted in a drama called ‘Temperature of Love’. 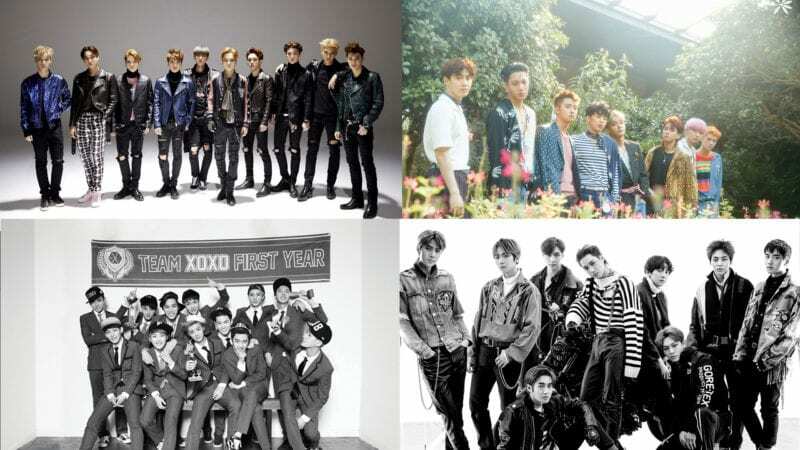 P.O is good friends with EXO’s Chanyeol. 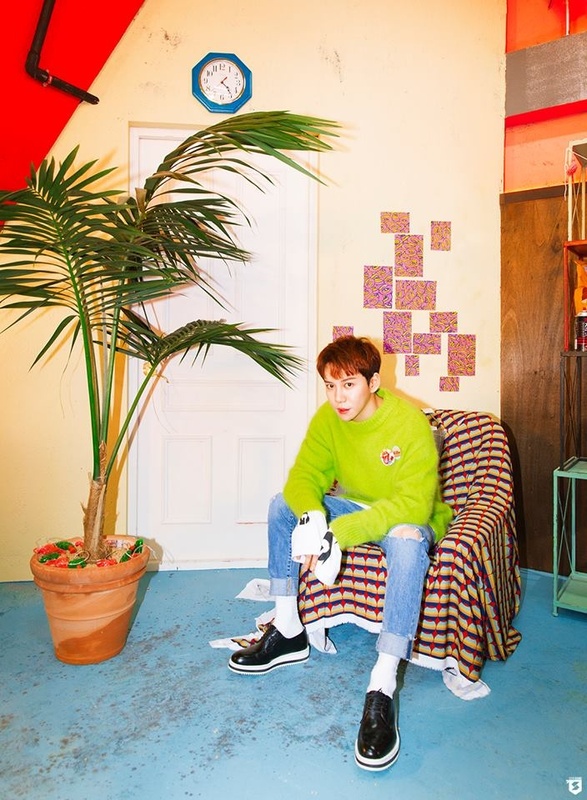 Park Kyung is a member of Mensa International, and has an IQ of about 156. 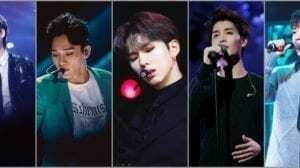 •ZICO, TAEIL, B-BOMB, U-KWON, KYUNG, and P.O are all from Gyeonggi Province. JAEHYO is from Gyeongsang Province. U-KWON has six dogs: Yuki, Dalbong, Ddoong, Byul, Pang, and Koon. He has an instagram account dedicated to the last four called b_dd_p_k. 3 are Shih Tzus (yuki ddoong and byul) and 3 are French Bulldogs (dalbong pang and koon). Ddong, Byul, and Dalbong are models for a clothing brand BUBP. According to P.O on episode 1 of 5mbc, Park Kyung is 169cm, although Kyung fought him to say 170cm. Zico and RM (BTS) performed together before. The members all said (and Jaehyo agrees) that Jaehyo is good at anything that is not singing, such as basketball and fishing. 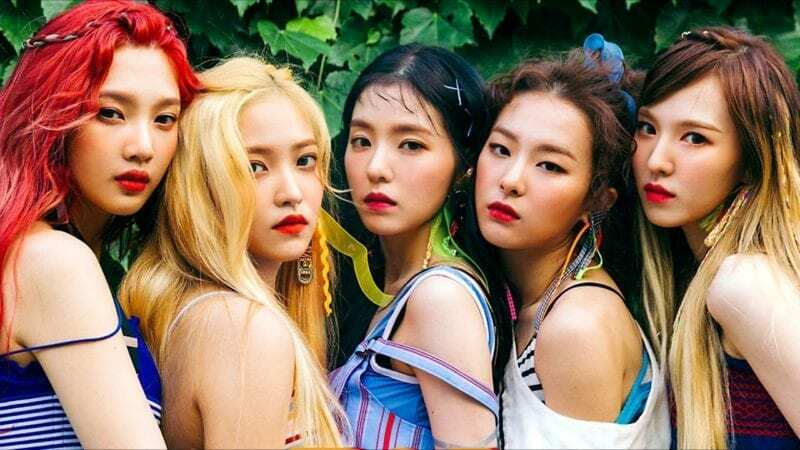 (Weekly Idol Ep. 330). 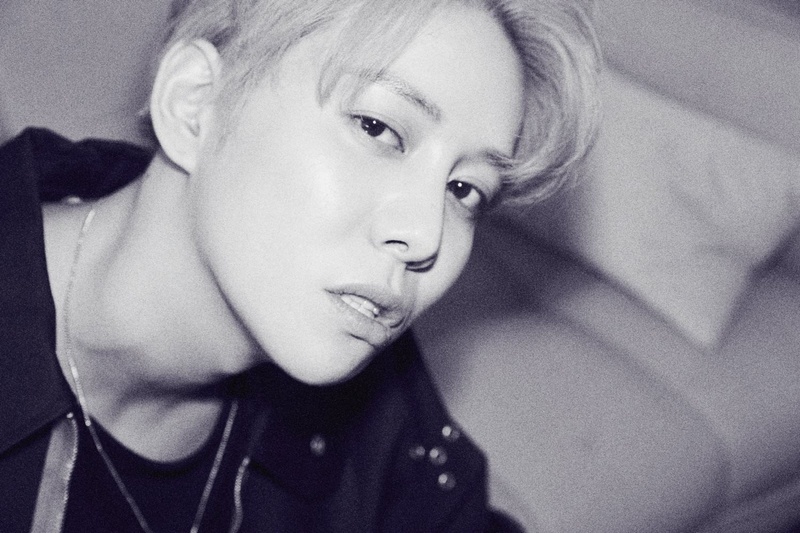 Park Kyung had plastic surgery done on his chin. Love Station? 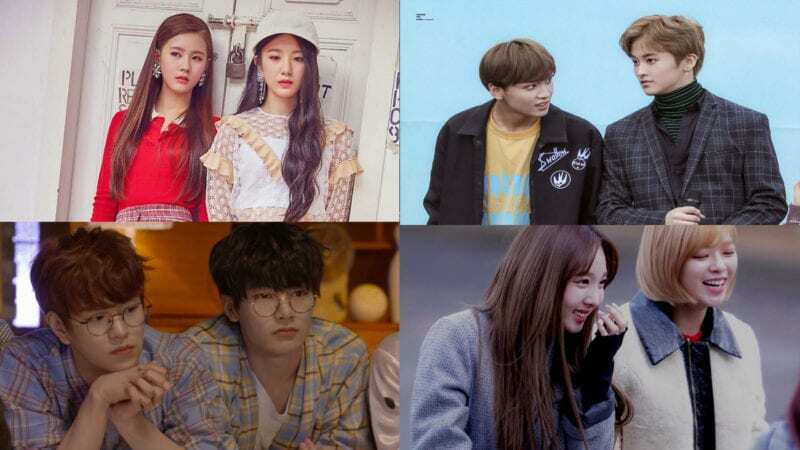 is that a web drama? I searched for it since I wanna see U-Kwon, but I can’t find it anywhere, I cannot find even some info about it. does it have an alternative title? P.O is the lead rapper of Block B along with Kyung and he’s also the Main Rapper of their sub unit “Bastarz”. 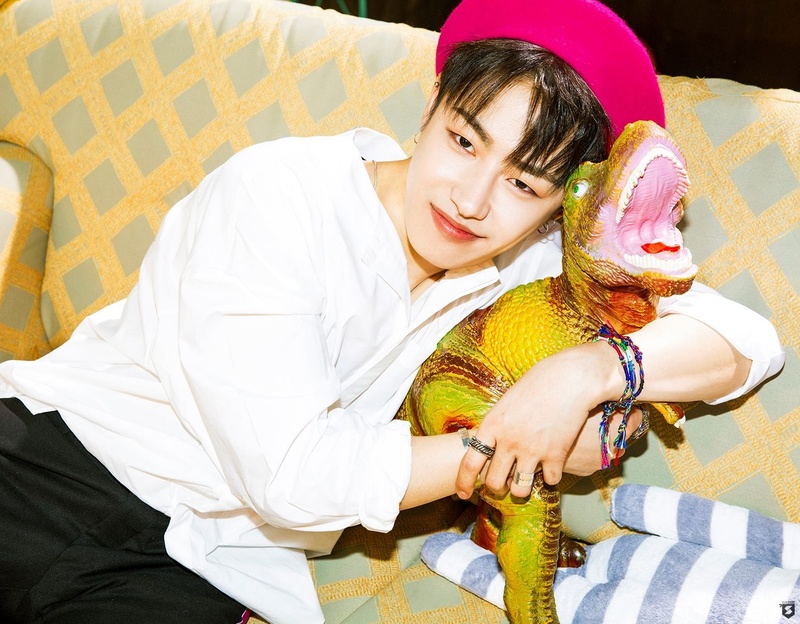 Taeil is said to be the cutest of the group. According to Block B, Taeil has small chubby feet. According to Kyung, Taeil acts cute to the members. According to Zico, Taeil never ages in personality and appearance. And he indicated that Taeil aged slightly in appearance. 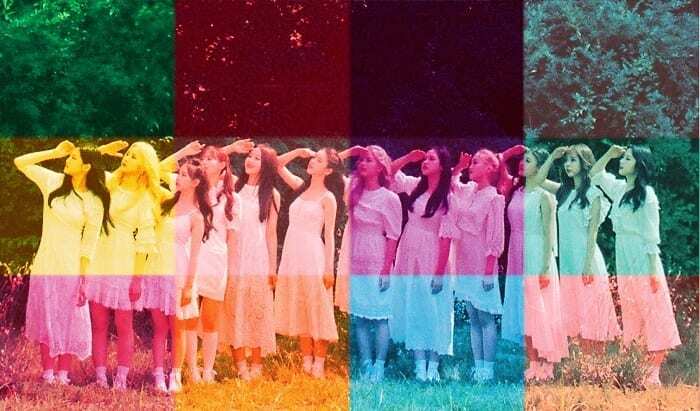 According to P.O, Taeil said that a member of TWICE is cute and many fans thinks that its Nayeon. Taeil doesnt find any members as difficult and so does B-Bomb. Jaehyo admitted that he is scared of cameras and said that his profession at the moment is not for Him. U-Kwon said that Jaehyo is good at fishing, sports and video games. Zico said that nothing stands out in Jaehyo as a singer but Jaehyo is good at everything else. Kyung, according to the members, is very generous and often buys dinner and drinks for Jaehyo. The alternative title is “Radio Romance”. He appeared in the 1st episode. I think you became Taeil trash after watching the Weekly Idol episode. Am I right? With hundreds of comments and emails that we receive, it’s sometimes hard to notice all the messages but we are trying our best. Sorry again! B.bomb was trained before together with INFINITE Members under Woollim Ent. Jaehyo was also trained with Infinite members and he is a bit close with L.
Park kyung and PO are blood type B. You should make a profile for Zico as a soloist. 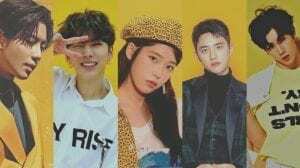 His latest comeback is called Soulmate and it’s featuring IU. P.O has stress induced schizophrenia. It caused him to have to leave a tour before. He’s doesn’t like to be on camera too much, especially alone. P.O would like to learn how to cook so he can cook for himself while living alone. you should put in jaehyos youtube and twitch accounts as well as u-kwons youtube channel and his instagram dog account! Block B also has official japanese profiles on Instagram and Twitter, but I am not sure if you care about the japanese accounts. 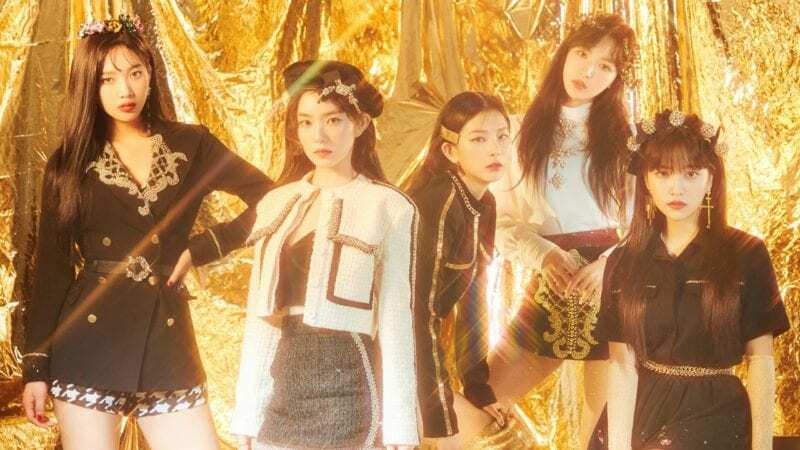 Everything for my favourite Group. I believe Zico has SoundCloud as well but it is inactive. 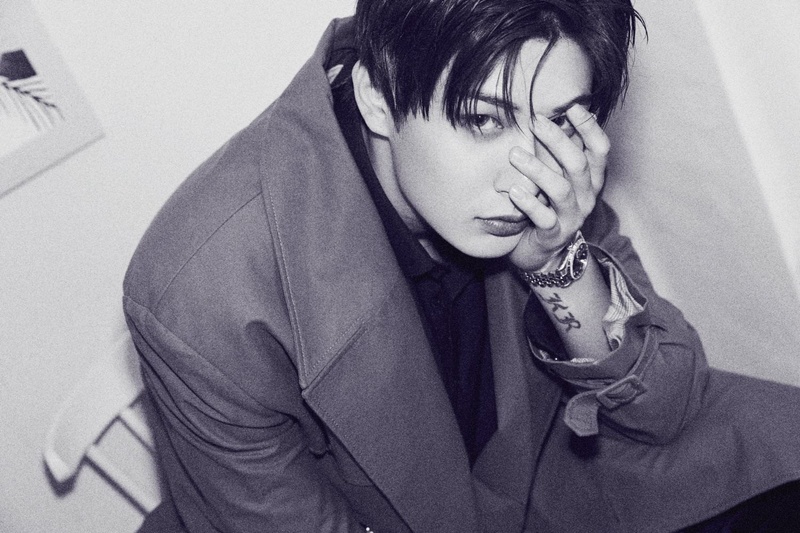 Jaehyo enlisted as a public service worker on December 20, 2018. Under P.O.’s profile, under education it still says he’s “attending” Hanlim but he’s obv graduated since then, shld be changed to “attended”. Yongguk only left TS, not B.A.P yet he was still put as a former member so the same for Zico. P.O said that Block B are still 7 members and that they are just under different agencies now. 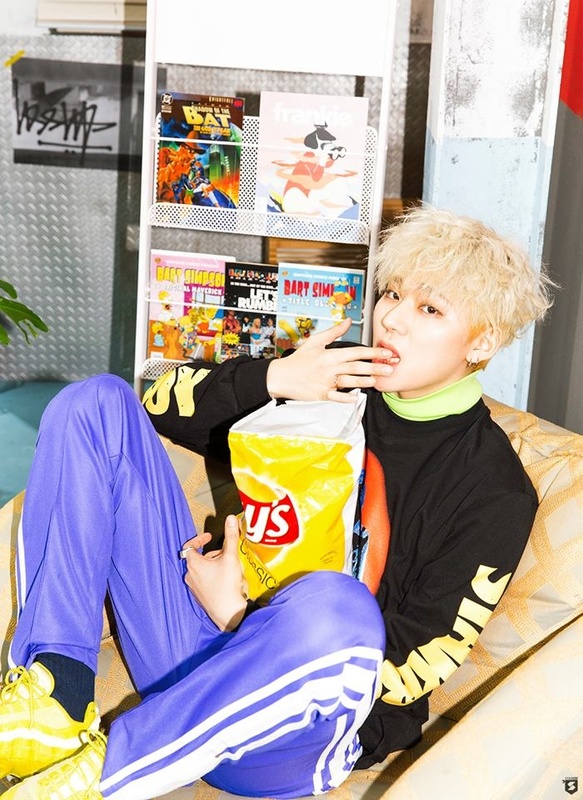 Zico didn’t leave the group.